Forterus is an accredited rehabilitation center owned by the American Addiction Centers. It is a rehabilitation center that offers help to drug abuse cases, alcohol abuse cases, and common mental health issues – depression, anxiety, eating disorders, anger issues, bipolar disorder, etc. Dual-diagnosis care is offered to patients who are suffering from substance abuse or alcohol abuse issues and a common mental health issue at the same time. The Forterus rehabilitation center offers gender-specific care which is why the male patients are accommodated in a facility in San Diego, and the female patients are accommodated in the main facility in Murrieta, California. The Forterus rehabilitation center offers only a residential treatment program for a duration of 30 days; however, the treatment program can be extended to last longer if the patient required longer medical care and support. The residential treatment program includes individual and group therapy sessions, family therapy sessions, relapse prevention, and CBT (Cognitive Behavioral Therapy). The facility follows the standard 12-step recovery process and focuses on Christian teaching as a part of the treatment process. The relapse prevention sessions aim to teach the patient all about the issue of addiction, the potential triggers and how to avoid them in the following months, and years after the treatment has ended. The family therapy sessions have the goal to teach the family members of the patient and answer their questions about the issue of addiction and how they can help their loved one. On-site detoxification is available at both facilities, and it is required that all patients successfully complete their detoxification process before they proceed to begin their treatment program. 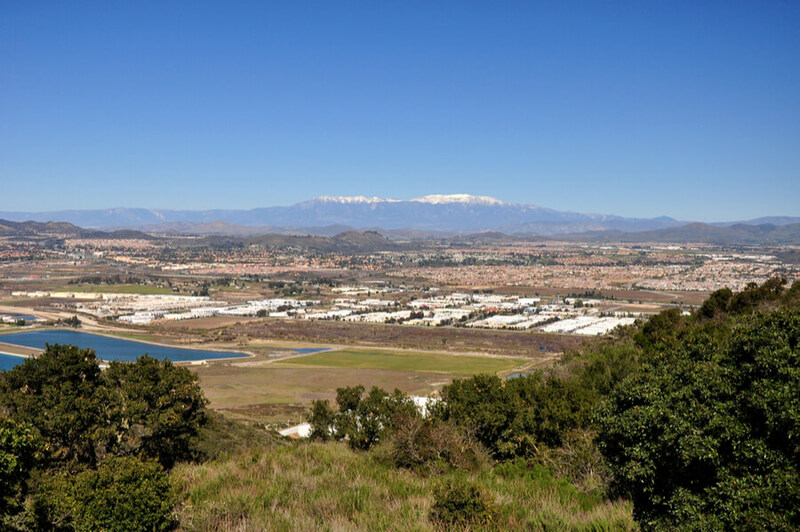 The main Forterus rehabilitation facility, as we mentioned earlier, is located in the middle of the ever-sunny California, in Murrieta. This is the female facility as the male facility is located in San Diego. The Murrieta facility has ten residential homes in which eight to six patients are accommodated at a time. The patients are required to share bedrooms, with two roommates in each bedroom. In each home, there is a fully equipped kitchen and a dining room table where three meals a day, plus snacks, are served each day. Each meal is prepared by the patients themselves with the ingredients that they buy themselves using the allowance money given each week to them. Each house of rehabilitation center also has a big hall where patients can watch TV, and spend time with each other. No electronic devices are permitted to be used on the grounds. Dietary requirements are usually respected. The San Diego facility accommodates 36 male patients who, once again, are required to share bedrooms and bathrooms with each other. There are a common room, a kitchen and a dining room similar to the female facility. No electronic devices are allowed to be used at the male facility as well. All residents, female and male, are transported each morning to the main treatment facility to engage in their scheduled therapy sessions. Residential treatment program – The residential treatment program, or the inpatient treatment program as it is also called most of the times, requires patients to live inside the facility during their treatment. They are not allowed to leave the facility to attend to work or school or any other events. There are visitation hours when family members and friends can visit their loved ones at the facility. This is the only treatment program offered at the Forterus rehabilitation center. The residential treatment program includes regular individual and group therapy sessions, family therapy sessions, detoxification, and relapse prevention sessions. The duration of the treatment program is around 30 days; however, it can be extended to more than 30 days depending on the condition of the patient. According to the official website of the Forterus rehabilitation center, there is a variety in the price of the treatments depending on the unique patient’s condition. Unfortunately, there is no information available about the possible insurance acceptance. For more information on the topic, please contact the staff via email or phone. According to the official website of the Forterus rehabilitation center, the facility and its professional team enjoys the accreditation by the CARF (The Commission on Accreditation of Rehabilitation Facilities), which is a non-profit organization responsible for maintaining only high-quality care and services at the accredited rehabilitation centers. The total price for the residential treatment at the Forterus rehabilitation center covers a monthly gym membership for all patients. Apart from the on-site gym, available at all times, there is an option to take pay little extra and enjoy regular massages and even take part in physical therapy when needed. For patients who have successfully completed their 90 days residential treatment program at the Forterus facility, nut, unfortunately, relapse, they get a chance to participate in a complimentary 30 days residential treatment program at the facility once again. The professional team at the Forterus rehabilitation center includes registered nurses, physicians, clinical social workers, psychiatrists, psychologists, and certified alcohol and drug counselors. For more information on the topic, please contact the staff via email or phone.